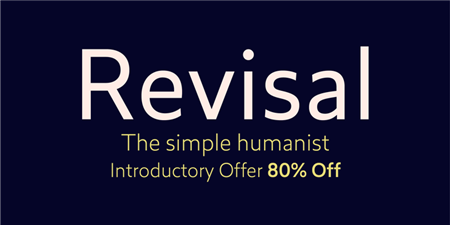 Revisal is a humanist sans family. Open forms are very useful for signage. 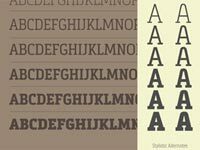 The Revisal family includes 7 weights, from Hairline to Black, with their corresponding italics. 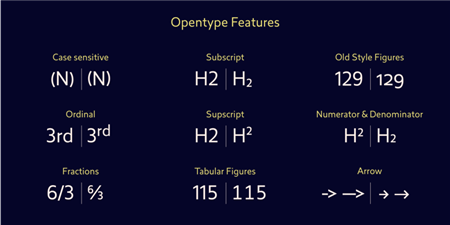 Each font includes OpenType Features such as Stylistic Alternates, Proportional Figure, Tabular Figures, Numerator, Superscript, Denominators, Scientific Inferiors, Subscript, Ordinals and Fractions. 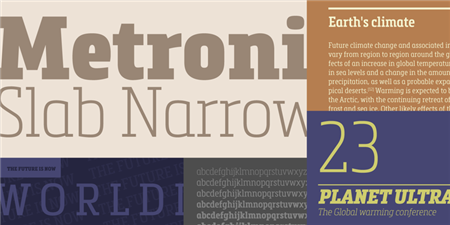 Metronic Slab Narrow is the condensed version of the Metronic Slab font family. 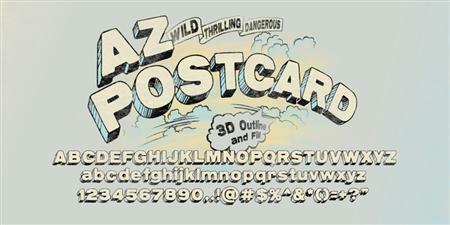 This condensed style is designed for space-saving typography but with high legibility and versatility in mind. 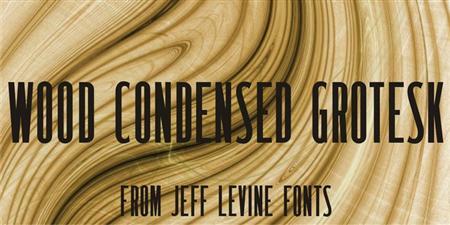 Wood Condensed Grotesk JNL is a more condensed version of the type style found in Wood Type Grotesk JNL. 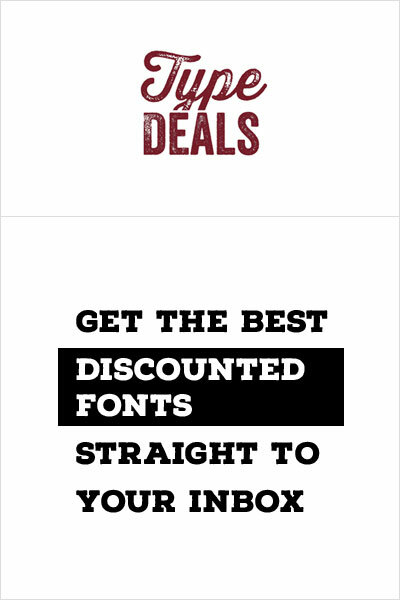 The font was a popular sans used for large posters or broadsheets as well as newspaper titles where more copy needed to be fit into limited space. 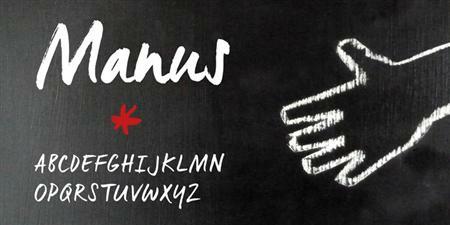 Manus is looks like the hand-writing of a dynamic person. 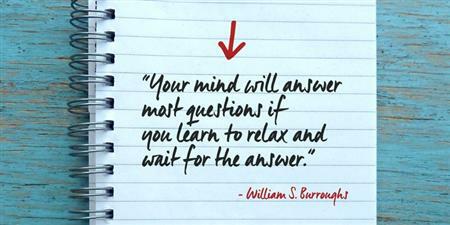 It works well for creating quick notes and short hand-written things.